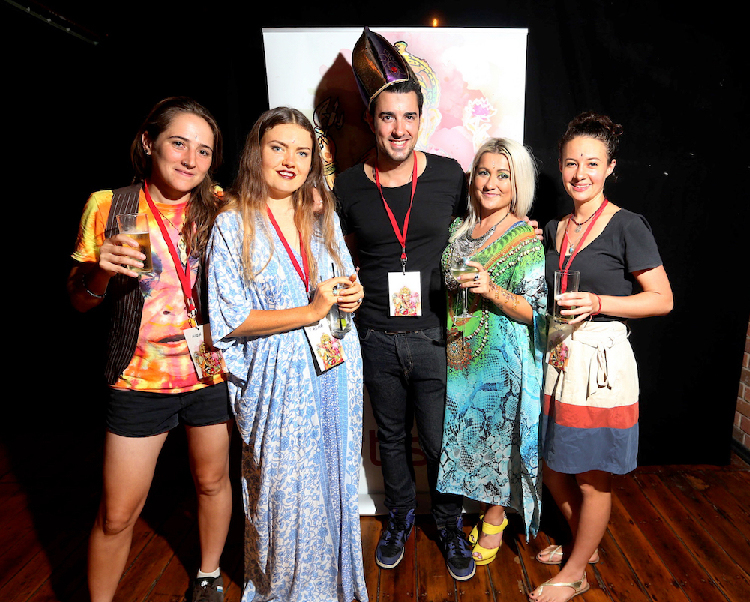 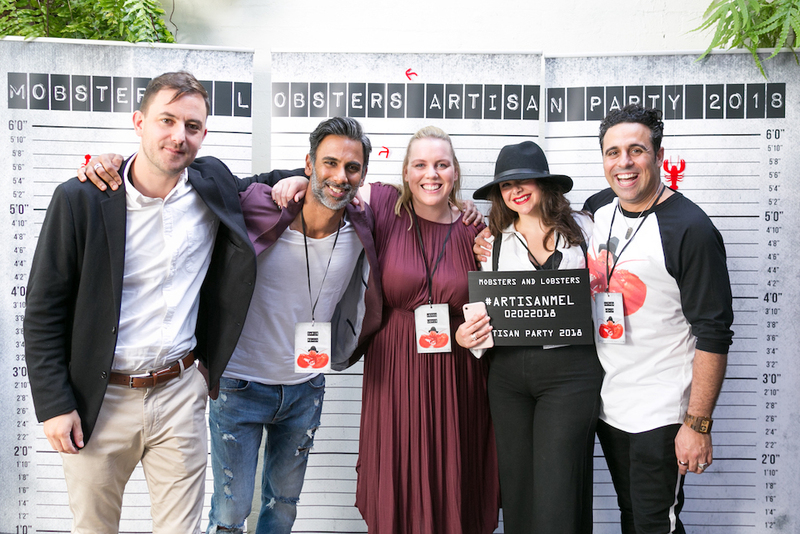 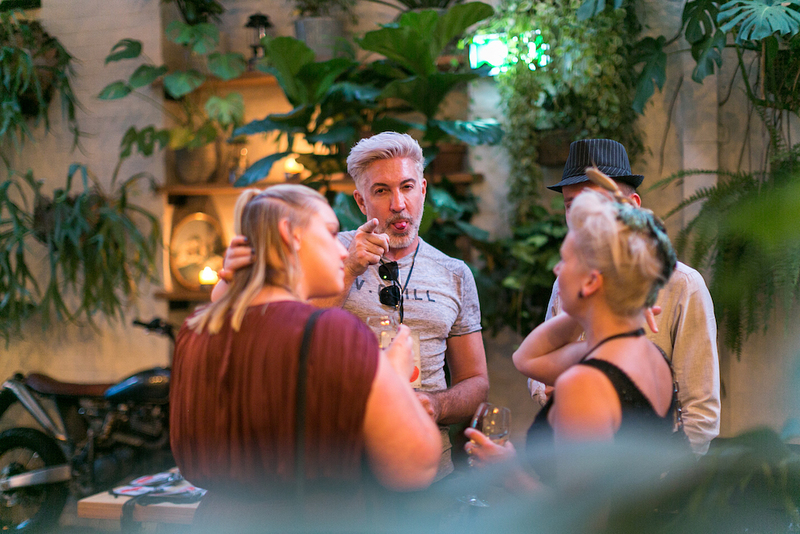 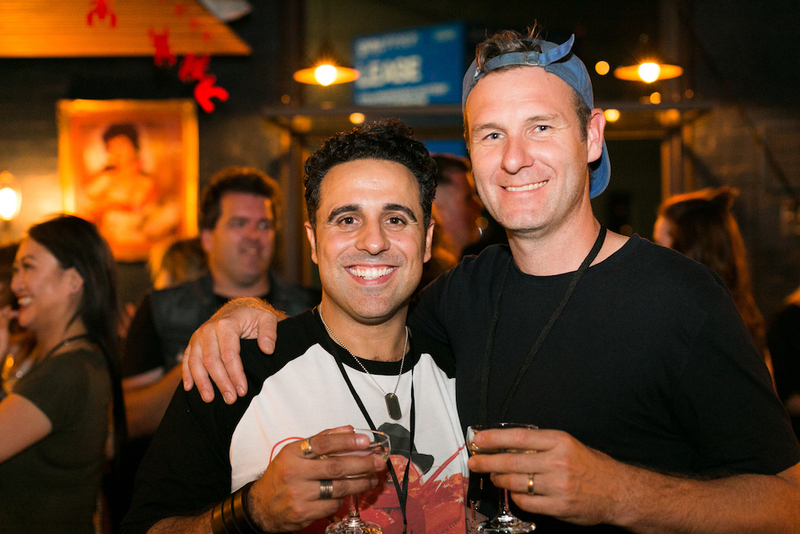 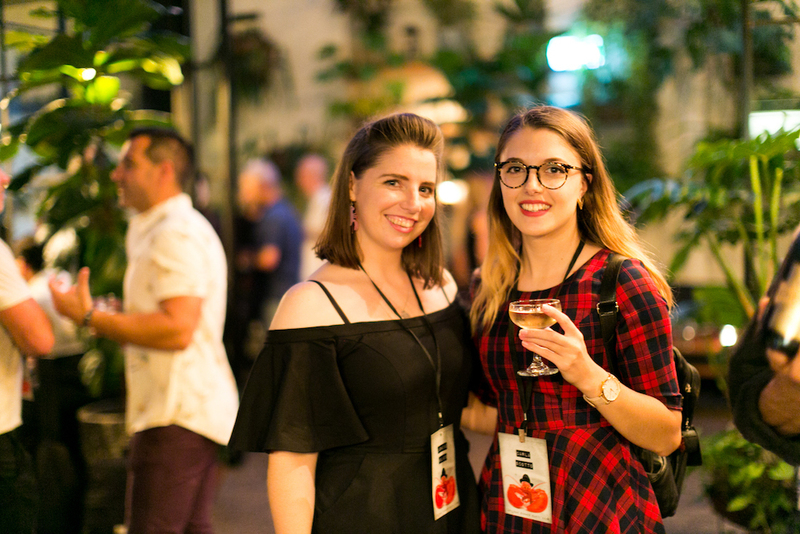 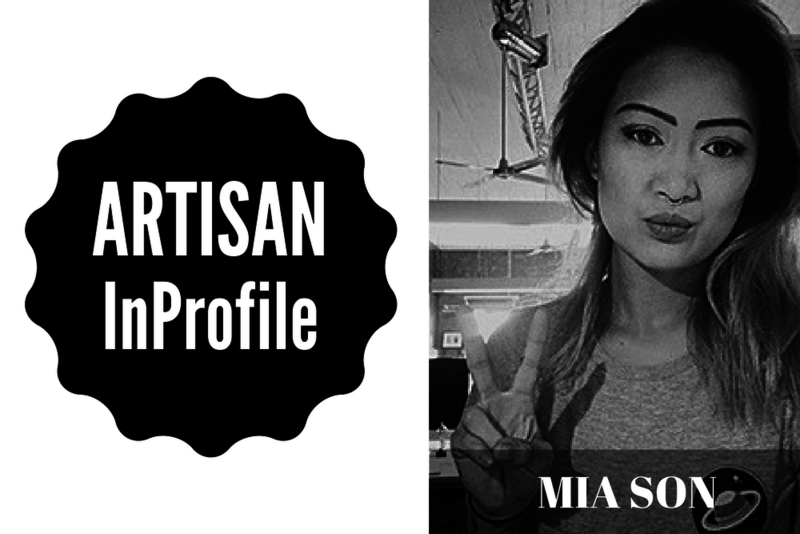 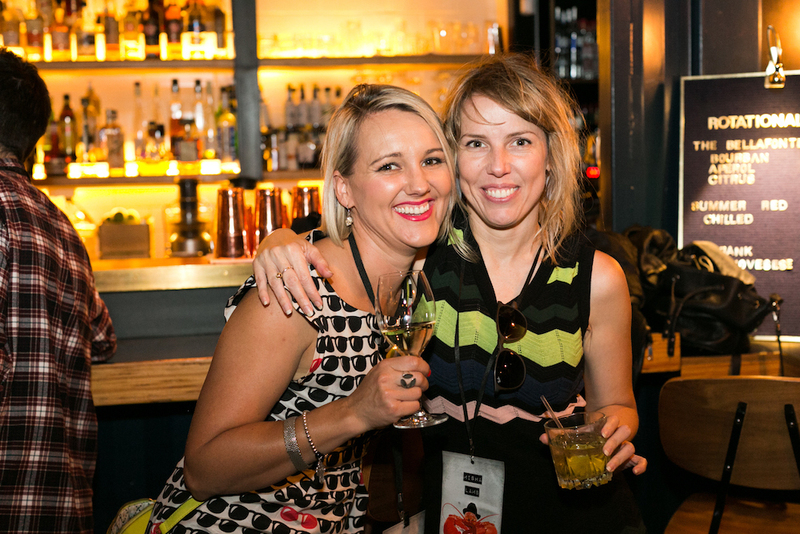 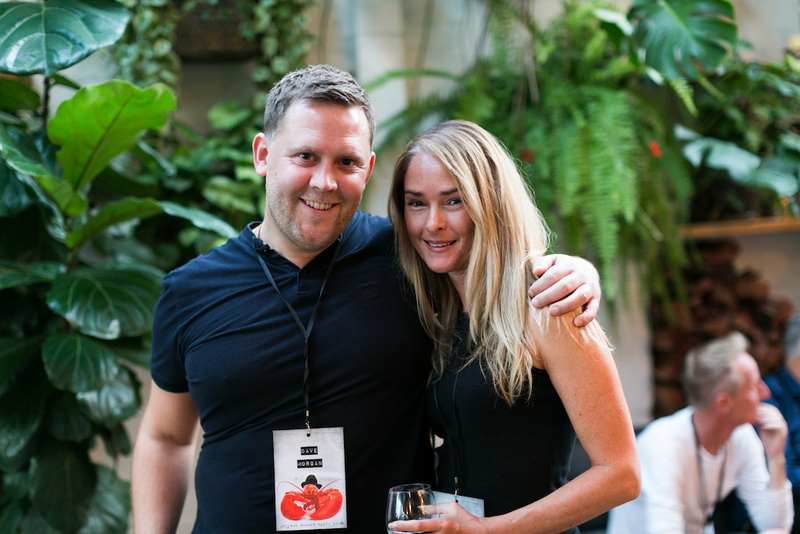 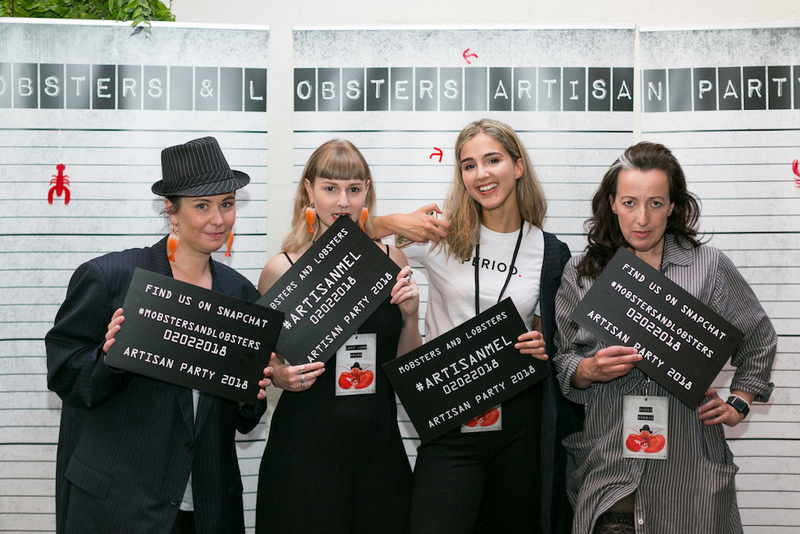 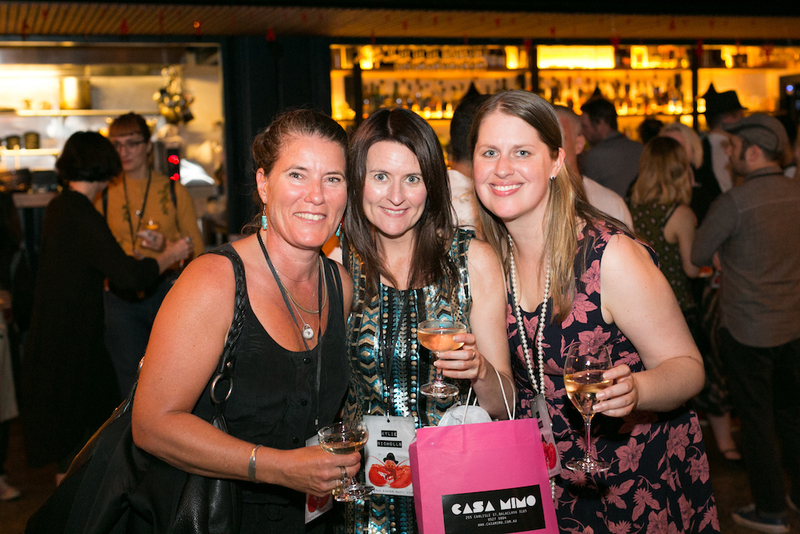 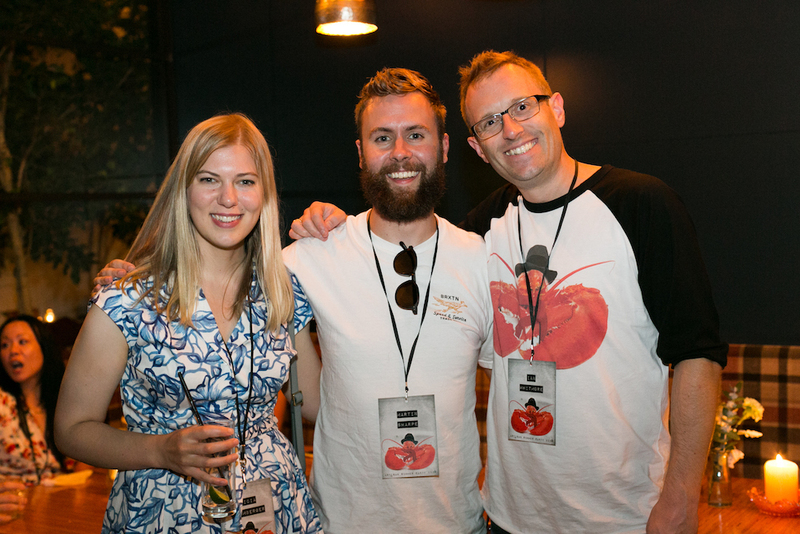 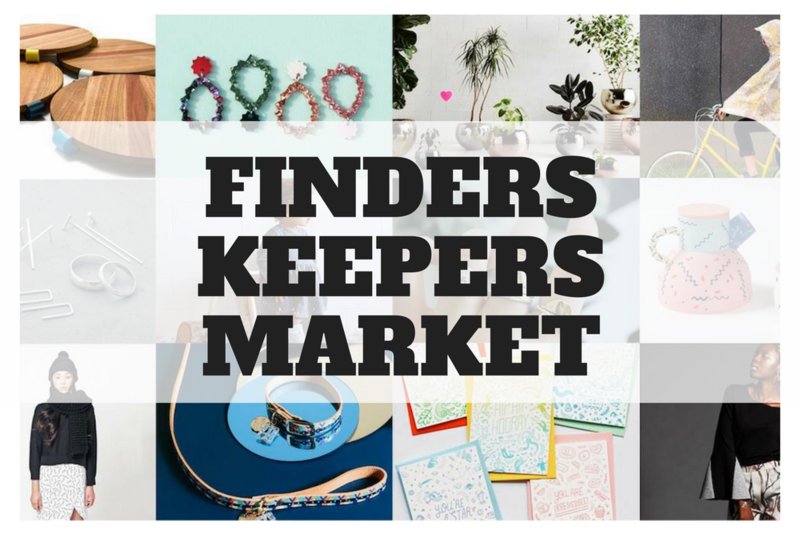 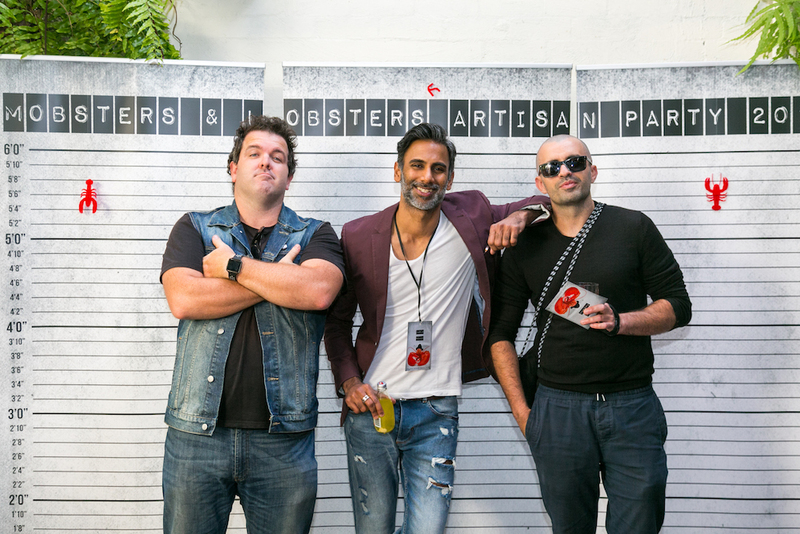 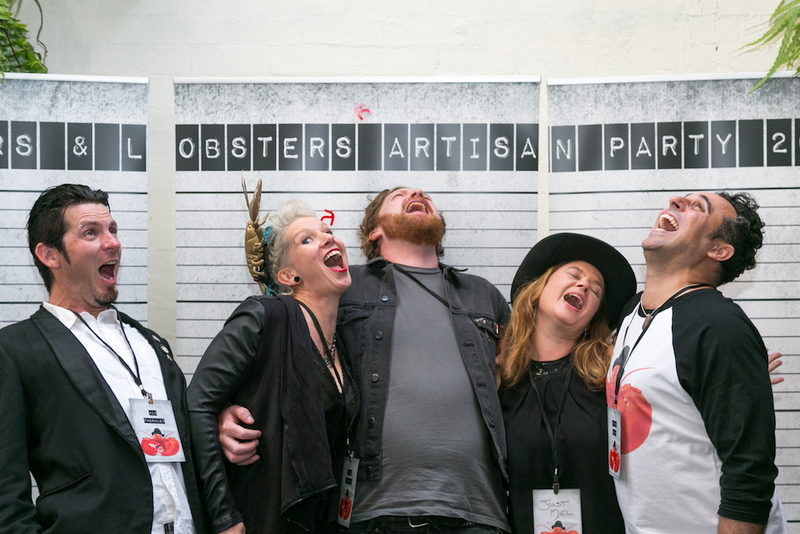 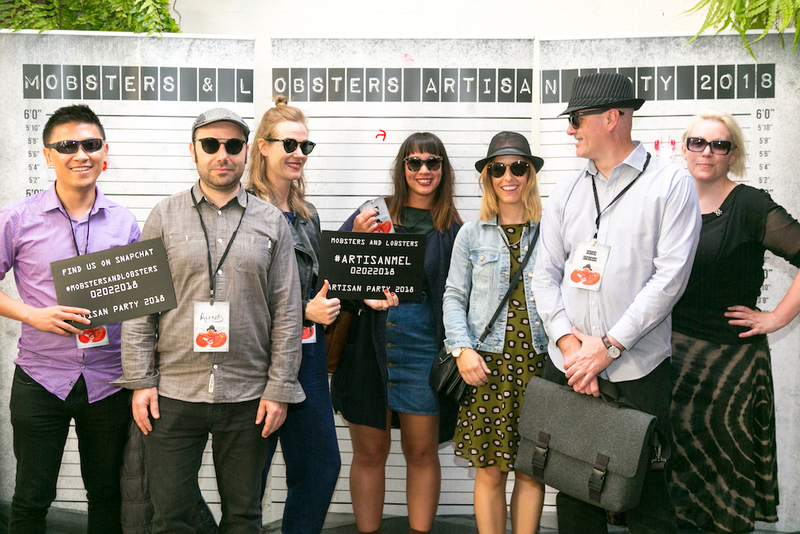 << Photos from Artisan Brisbane's Summer 2018 Party! 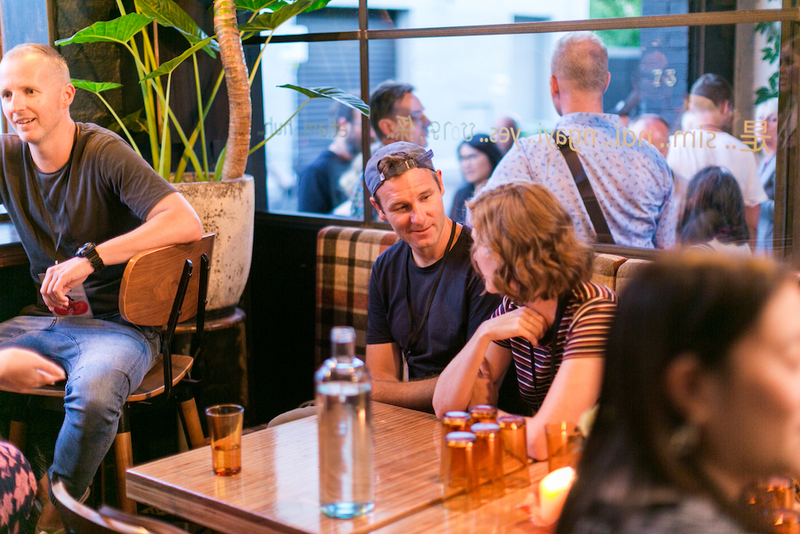 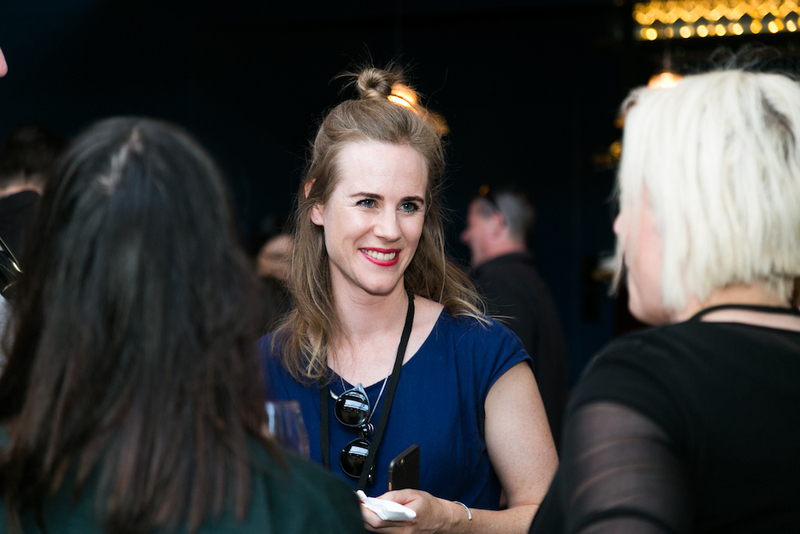 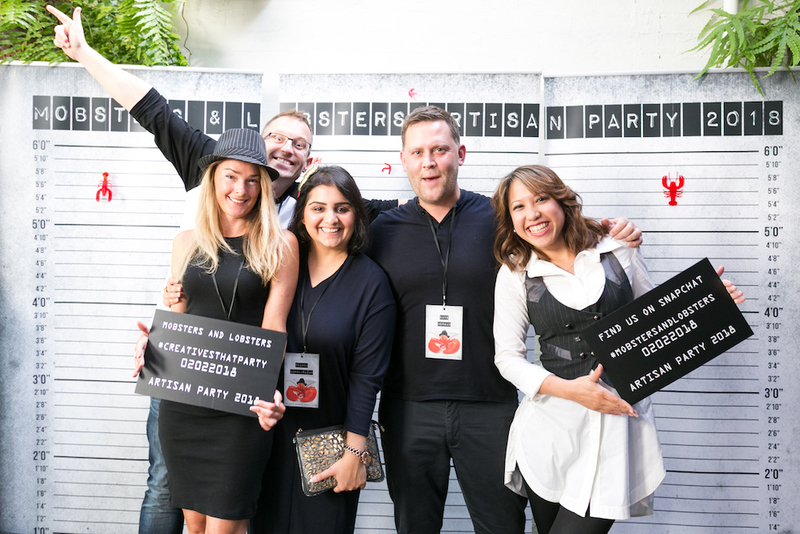 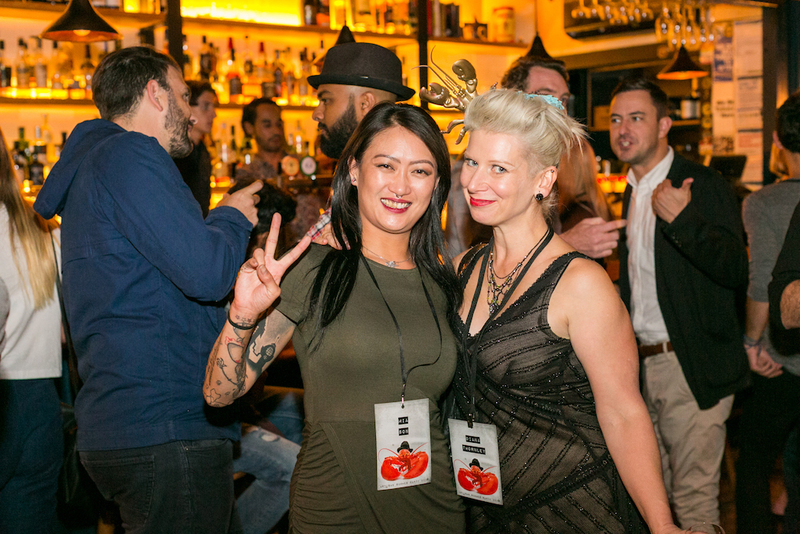 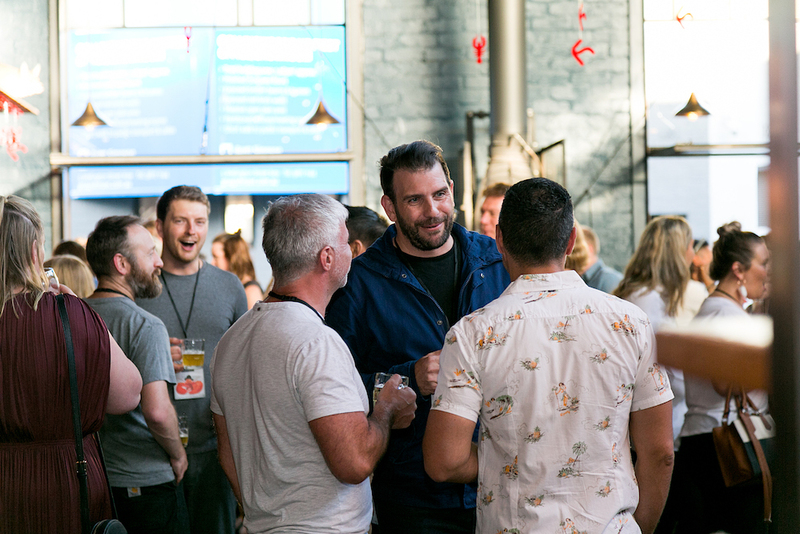 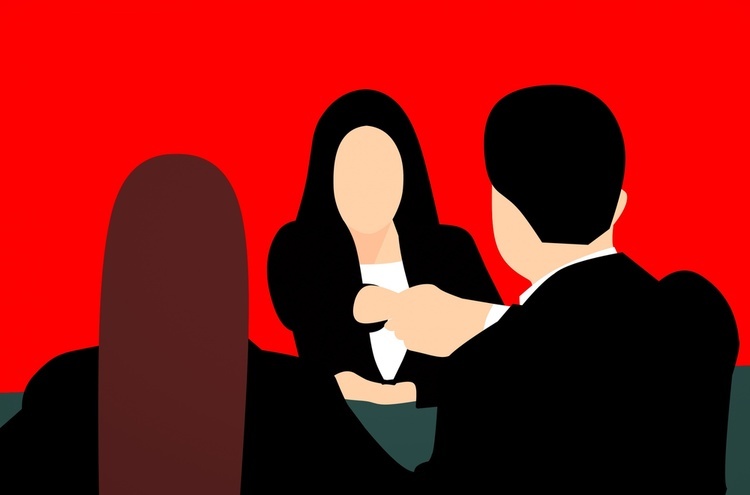 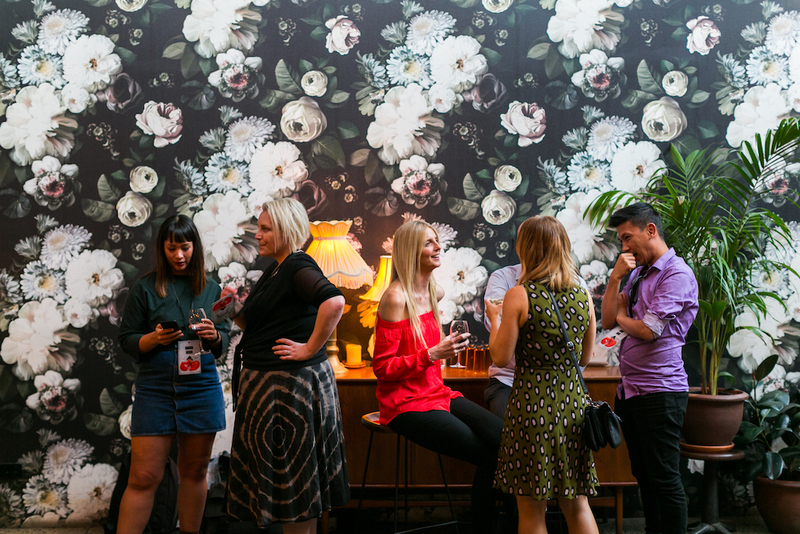 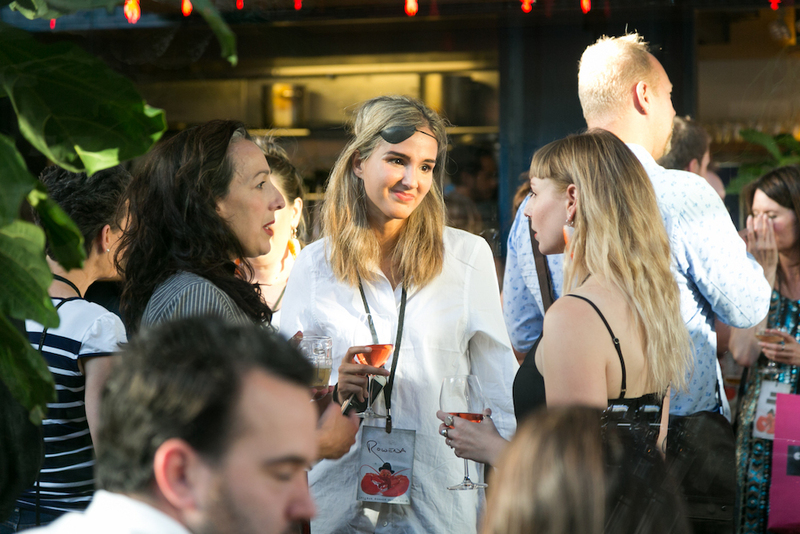 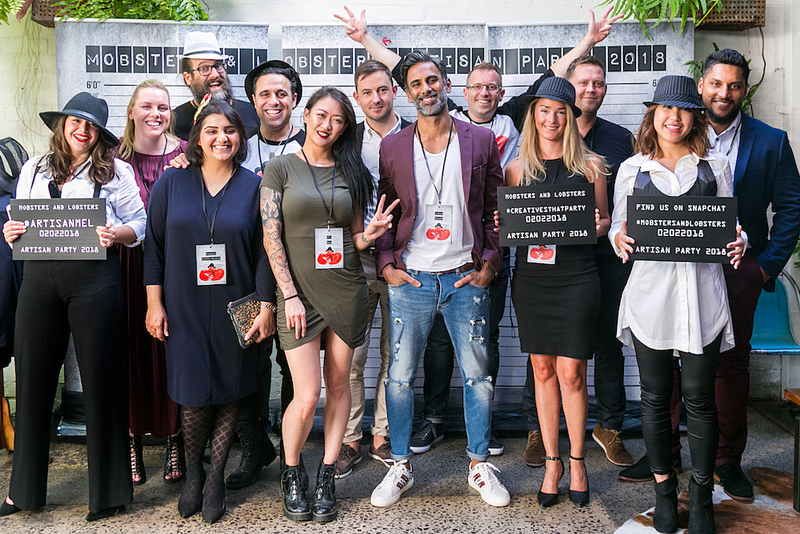 On Friday February 2nd, Artisan hosted a fantastic get together at Rupert on Rupert in Collingwood, an event that saw the Artisan team celebrating with our candidates and clients another hugely successful year teaming up creative and digital talent with excellent companies around Melbourne. 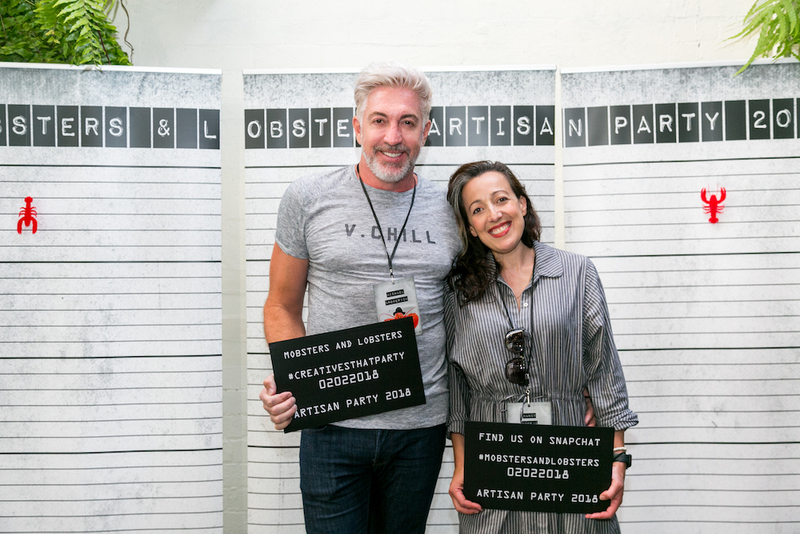 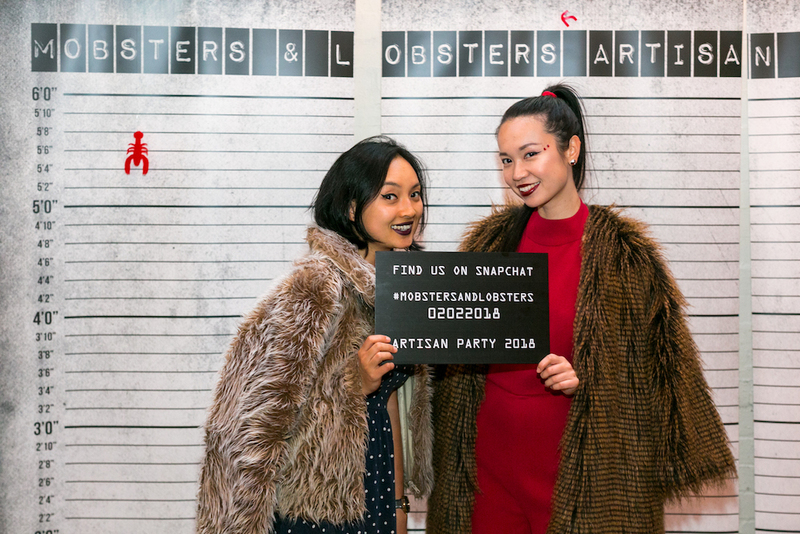 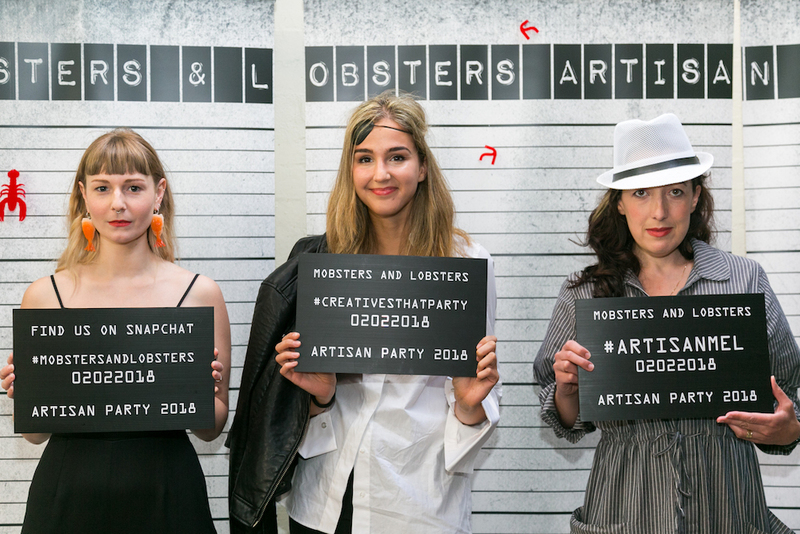 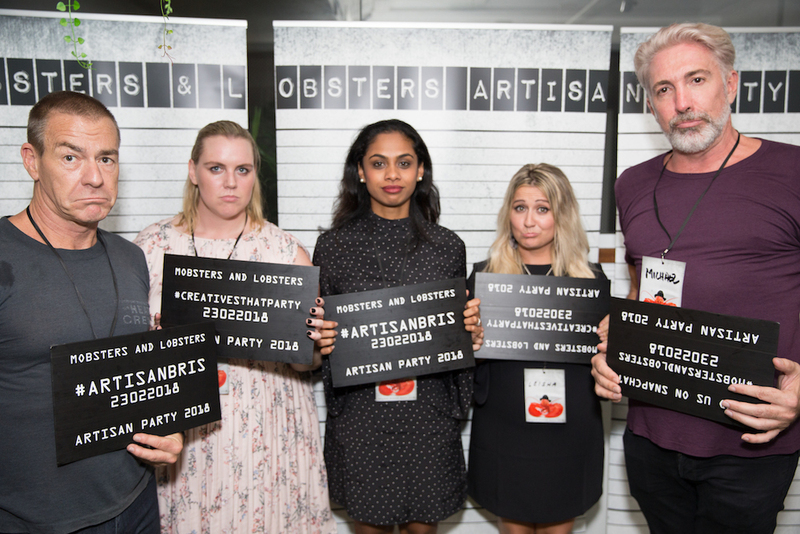 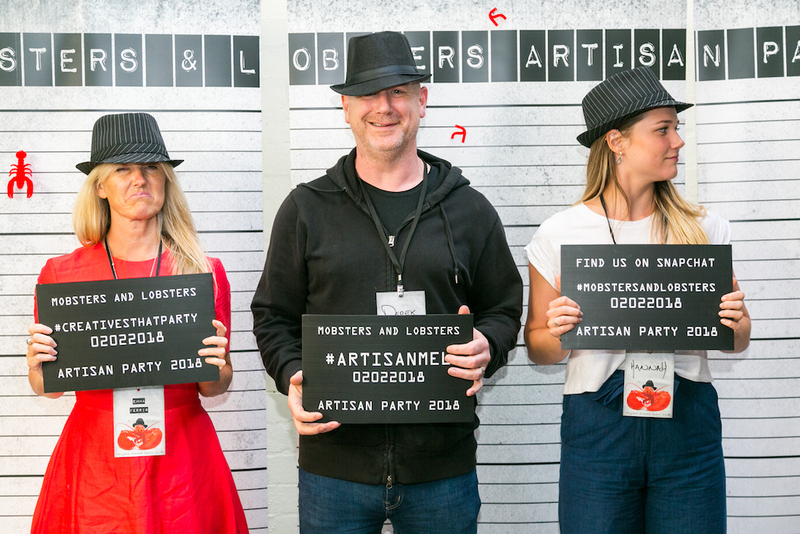 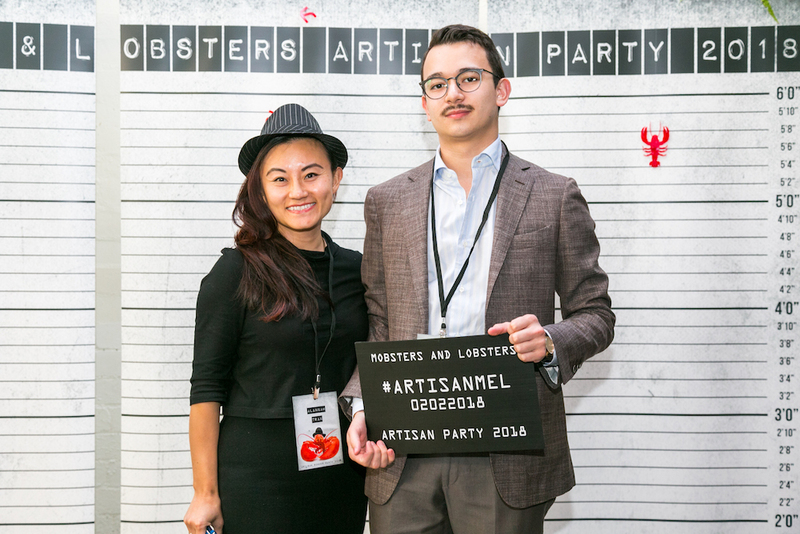 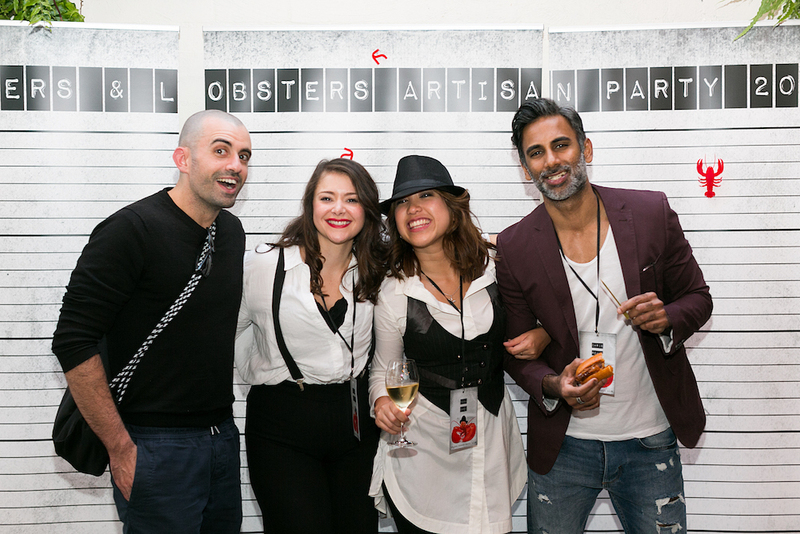 The theme was Mobsters & Lobsters (shout out to the dining habits of certain state politicians!) 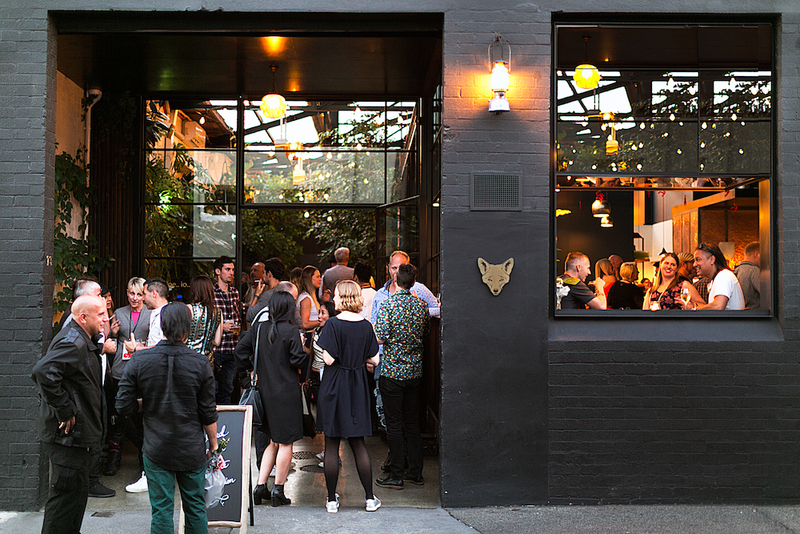 and it was a truly terrific night out. 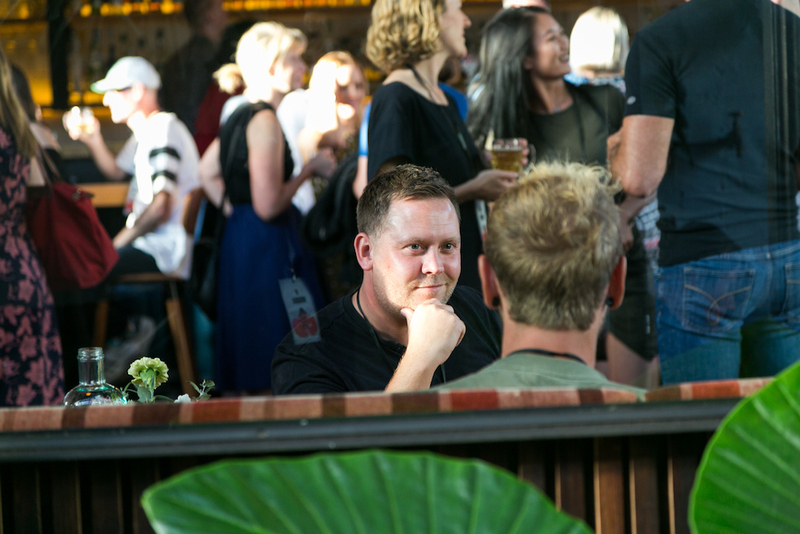 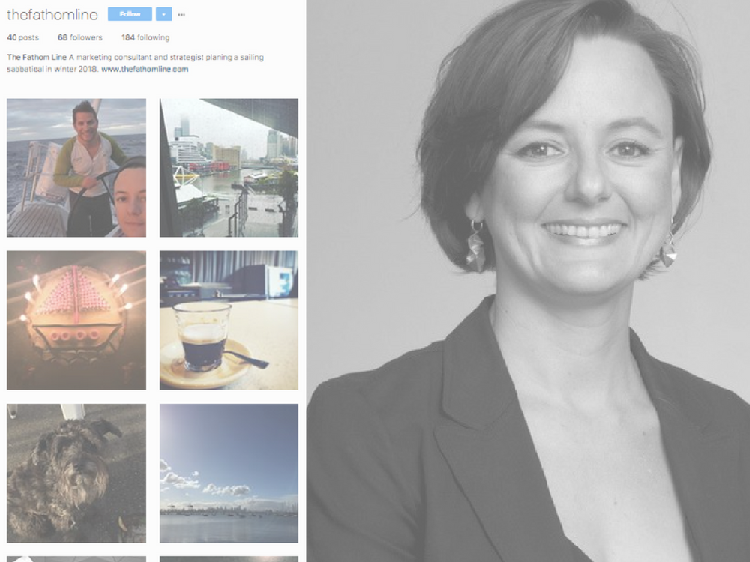 Can you spot yourself or someone you know in these pics? 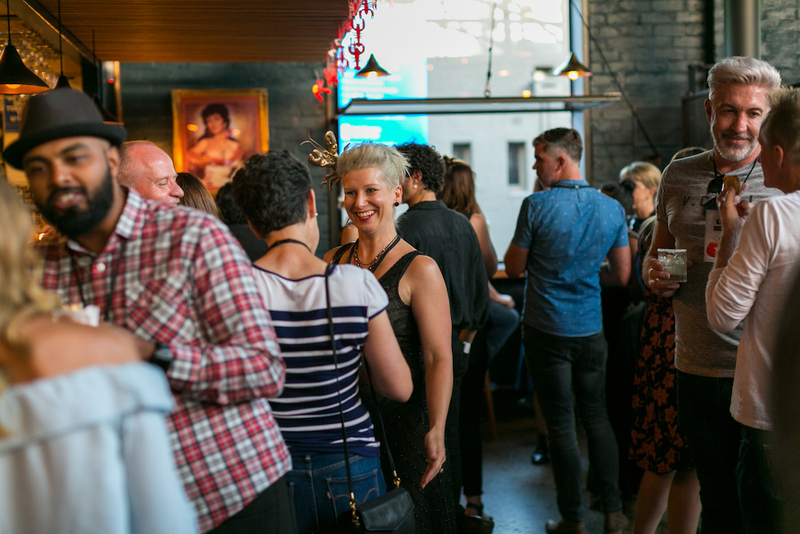 Thanks to everyone who came along, it was so great to catch up with you all and we're counting down the days until we can do it all again at our 2019 party! 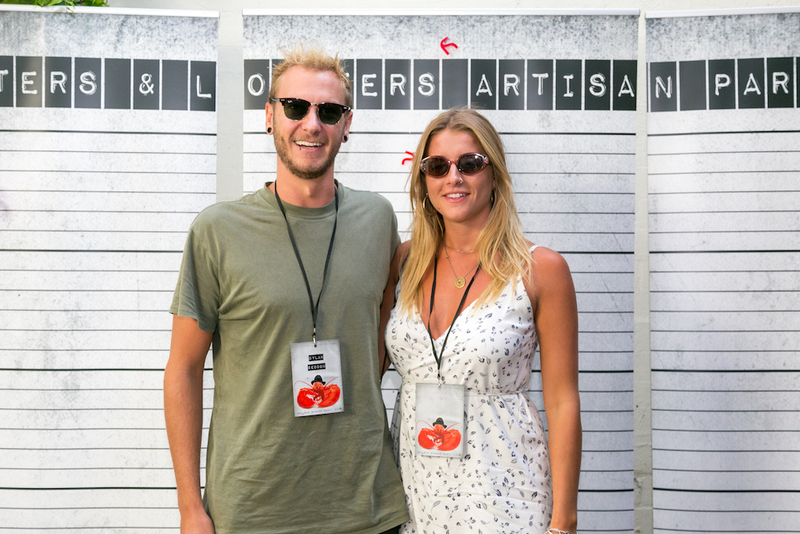 Photo credits: J Forsyth (you can find more of her work on her website jnotjay.com).